Double M Recycling turns your junk metal into money! We give you the best market price on your scrap metal & unused car parts. Our prices are updated daily to give you the most for your scrap metal. You can bring us all your leftover car batteries, electric motors, catalytic converters or factory scrap metal for cash. 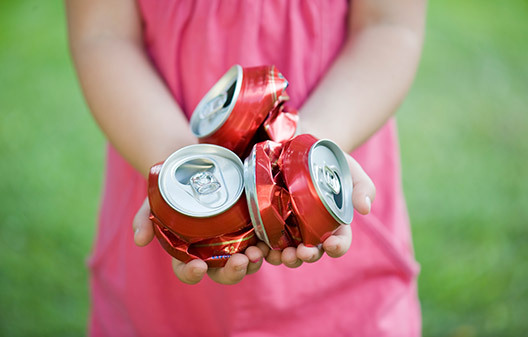 If you have a bunch of junk metal, but you’re unsure if it can be recycled, call us today for your free consultation. We can tell you the market price we’ll pay for scrap metal or let you know where your scrap metal can be taken. Do a “Cans for Cash” or “Metal for Money” drive! Simply call Double M Recycling to set up a donation account. Then spread the word to those in your organization and others that you can contact to bring their recyclable metals to Double M Recycling to donate! We will give them a receipt for the transaction which could be tax deductible depending on your organization. We will also track the donations for your group, and then send you a check on a monthly basis!